Run time 80 mins, 30 mins less than the full length movie. Ideal for meets with discussion afterwards. 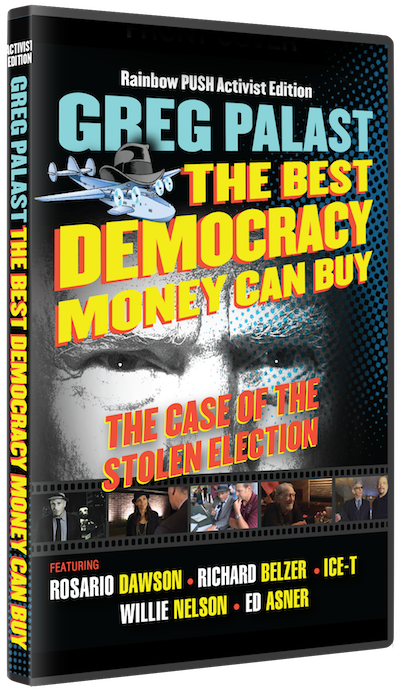 Follow gonzo investigative reporter Greg Palast (BBC, Rolling Stone) as he busts the New Klux Klan – the billionaire bandits that purged one million voters of color that stole the White House. 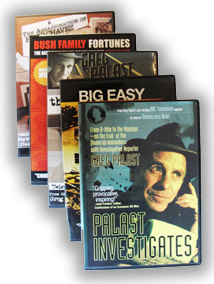 With Palast’s inimitable style and cartoons by the man who drew “Who Framed Roger Rabbit,” this is not just a documentary – it is a non-fiction, real life, high stakes detective mission. Palast, says Jim Hightower, is “[a] cross between Sam Spade and Sherlock Holmes” and this investigation shows just how true that statement is. 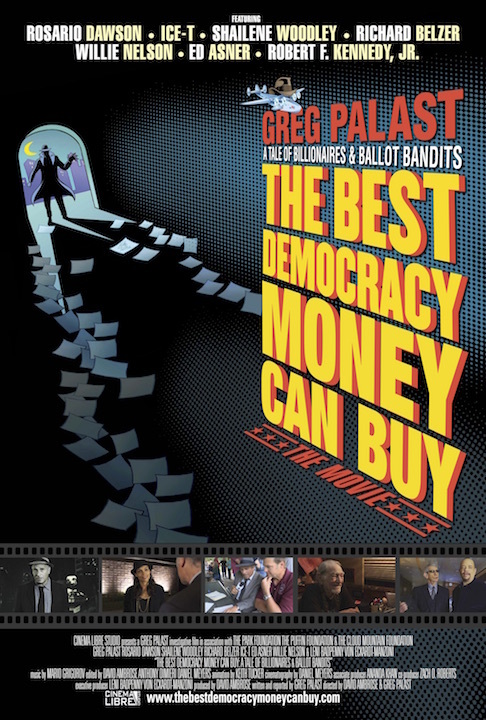 Joined by his sidekick Ms. Badpenny, Palast names the ballot bandits and shines a light on the shadowy tactics employed by the GOP officials that do their bidding. 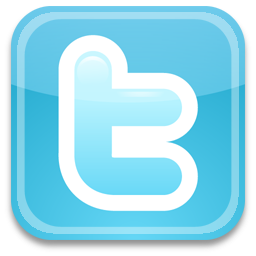 The Palast Investigative Fund is a project of the Sustainable Markets Foundation, a 501(c)(3) charitable organization.